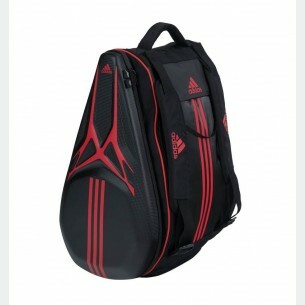 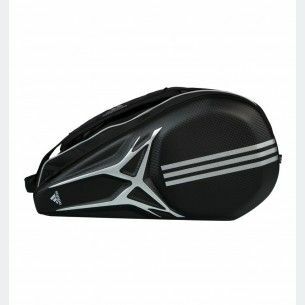 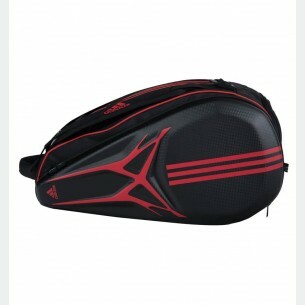 Take everything you want before and after your matches with the new adipower racketbag 1.9 which is the safest and most innovative.Large central pocket with 2 independent rigid pockets to transport the rackets, one of the pockets is separated and allows you to take you only the racket and still have the maximum protection. 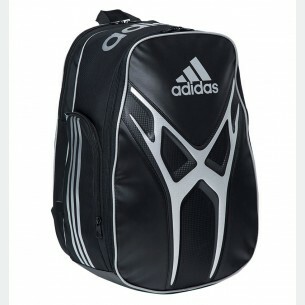 It also includes a breathable pocket for shoes and small objects. 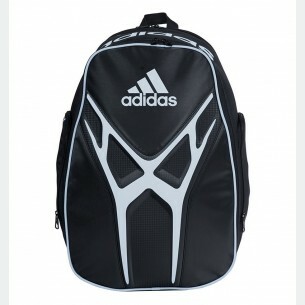 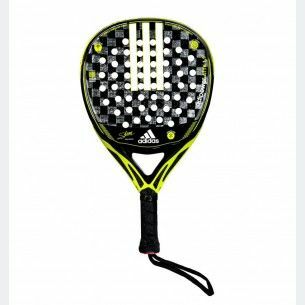 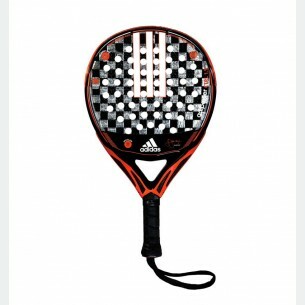 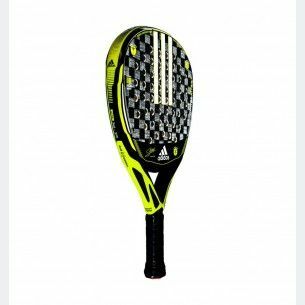 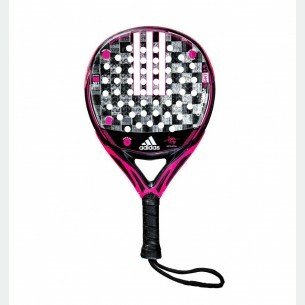 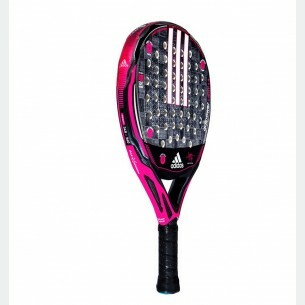 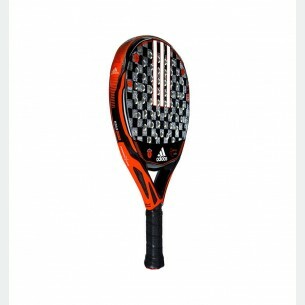 The new adipower backpack 1.9 has some characteristics that makes it unique.Is the greatest backpack in terms of comfort and safety for your rackets and paddle material with a large central compartment to store everything you need, bellows opening to reach all corners of the backpack. 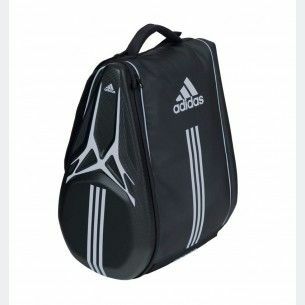 You can also keep your shoes independently.